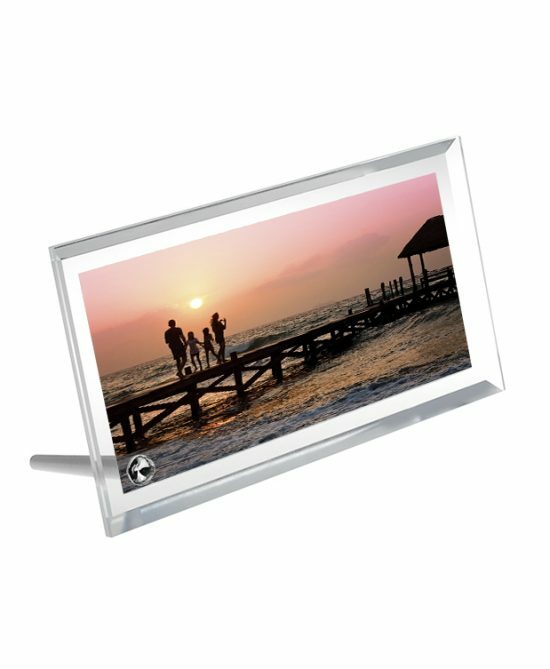 2.Crystal frame is a revolutionary sublimation photo frame gift product that enables you to display images in a contemporary style. 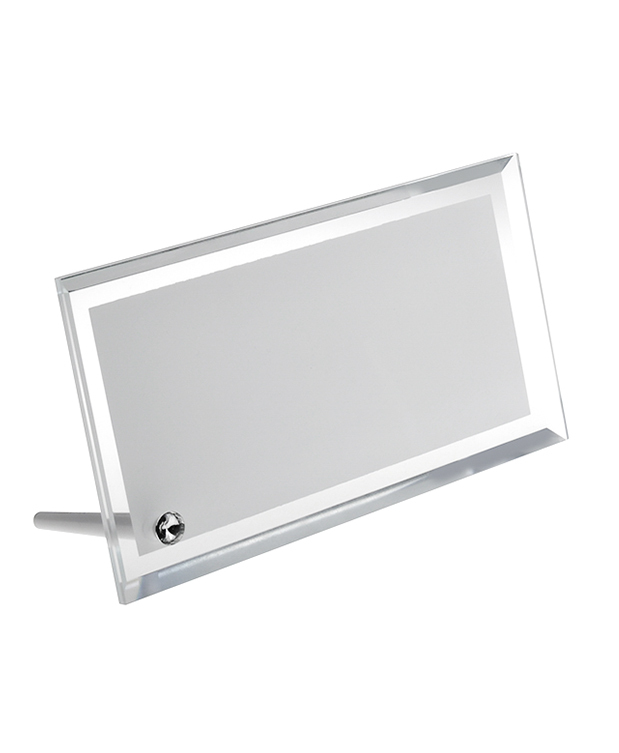 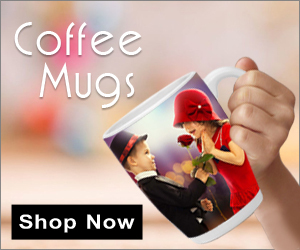 Perfect for commemorative, promotional products or photo gifts awards. 4.We can customize your own photos and pictures on the glass frame.